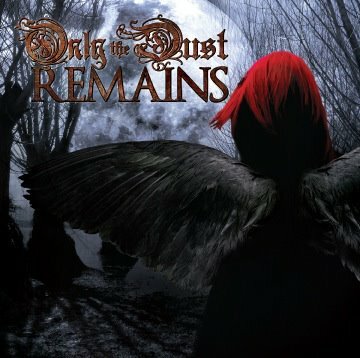 Tampa metallers, Only the Dust Remains, digitally released their first single “Dies Irae” from the new studio album Noctem Aeternam. “Dies Irae” is available now via Island/Def Jam Digital Distribution on iTunes and worldwide digital media outlets. Noctem Aeternam with mastering by Jens Bogren (Amon Amarth, Opeth) is scheduled for a March 18 release. Are You Keeping Up with the Media Cycle?